Have you been attending South Church for some time, or just a short period of time, and desire to learn more about becoming a member? Then this event is for you! 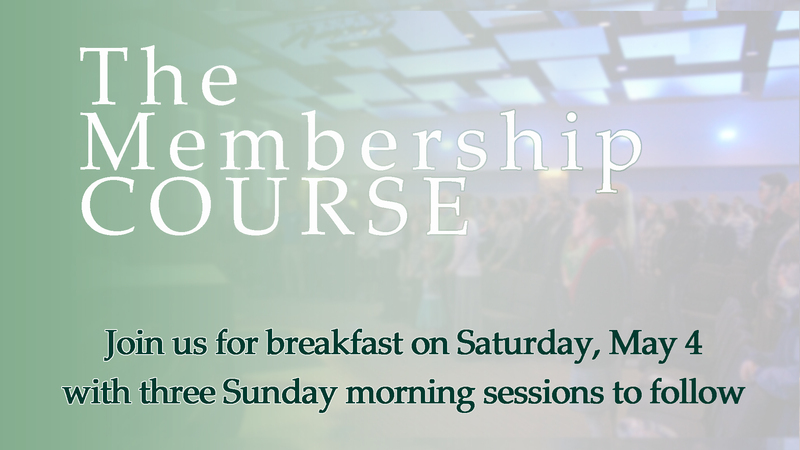 Join us for breakfast and discussion on Saturday, May 4 at 8:30 AM. Membership Course—attend The Membership Course that is normally offered two times during the year. Sunday, June 9, 2019 6 pm New Members will be received.